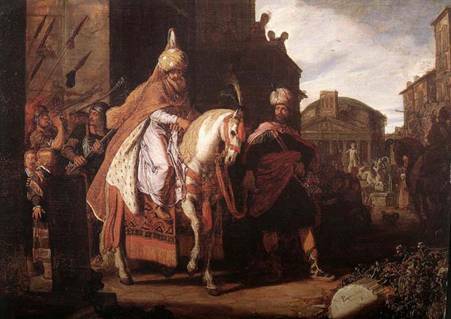 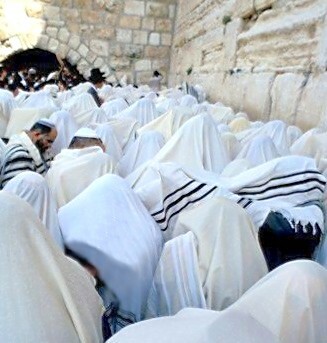 An insight to Purim and Megilat Ester, Lecture by Rabbi Boruch Horovitz. 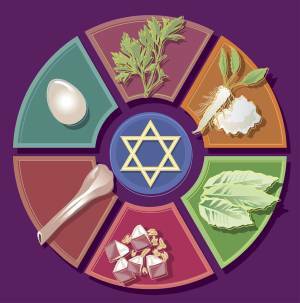 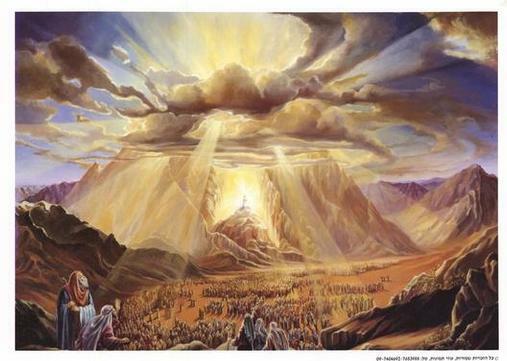 An insight to Pesach and the inner meaning of Matzot, Lecture by Rabbi Boruch Horovitz. 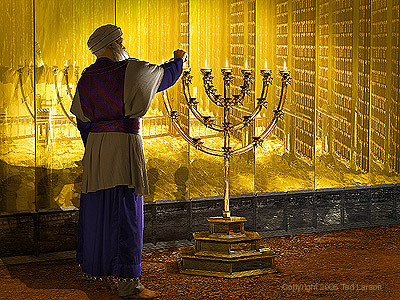 Series on the meaning of the Menorah by Rabbi Boruch Horovitz. 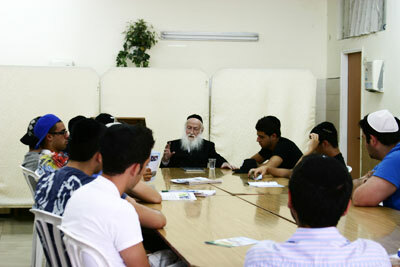 Inner meaning of Shabuot, Lecture by Rabbi Boruch Horovitz. 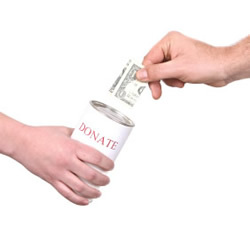 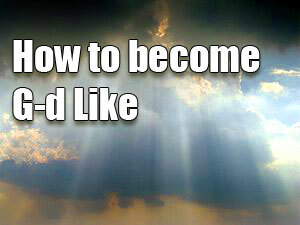 How to become G-d like. 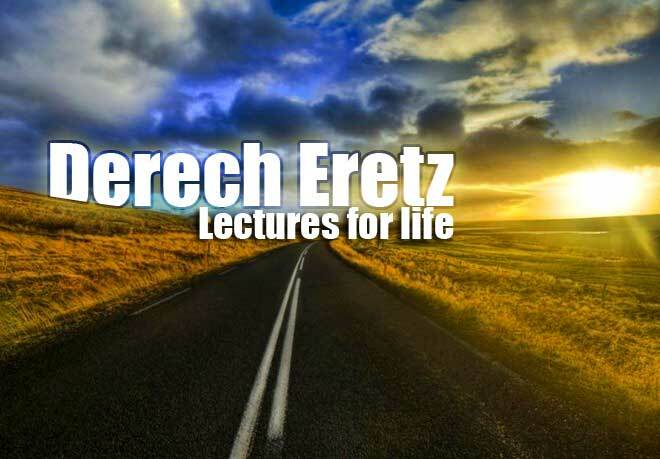 Inspiring lecture from Rosh Yeshiva Rabbi Boruch Horovitz. 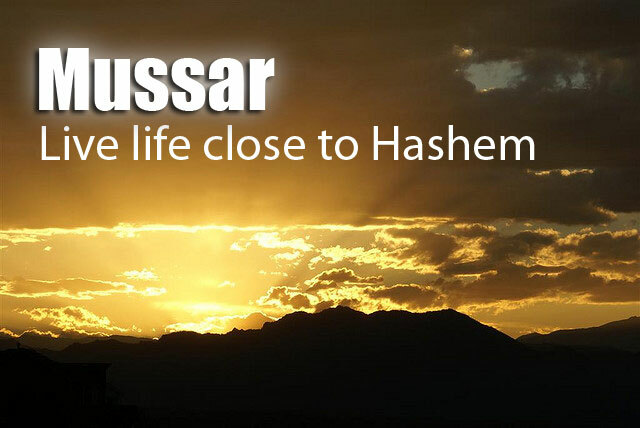 This special video presentation describes the mission and vision of Yeshivat Dvar Yerushalayim.